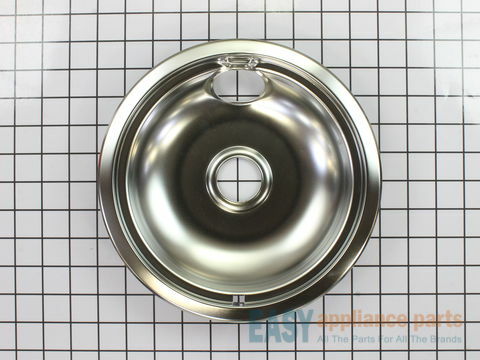 This gray drip bowl kit is intended for use with rolled terminal style plug-in surface element units. 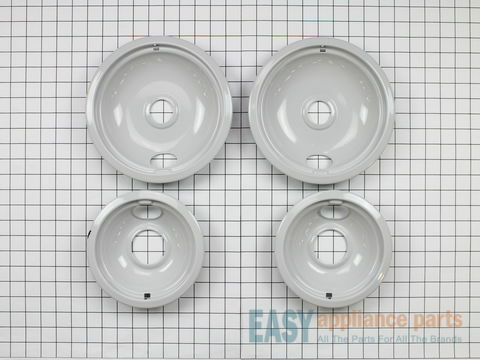 It includes two 6-inch drip bowls and two 8-inch drip bowls. 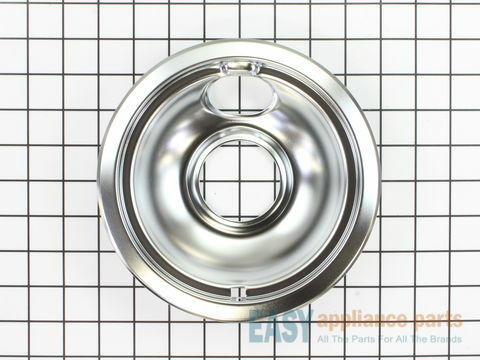 The drip bowls sits under the burner to catch anything that may spill over to make cleaning up spills quick and easy. This is a genuine OEM kit. 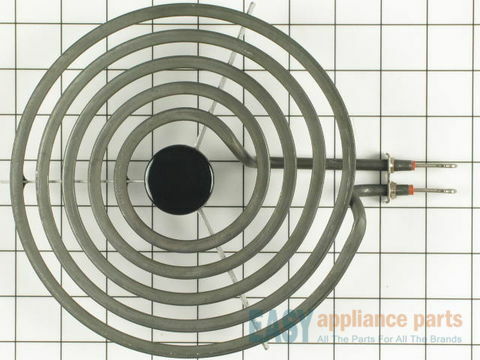 This surface burner heating element is six inches in diameter. It has four turns and looped terminal ends. 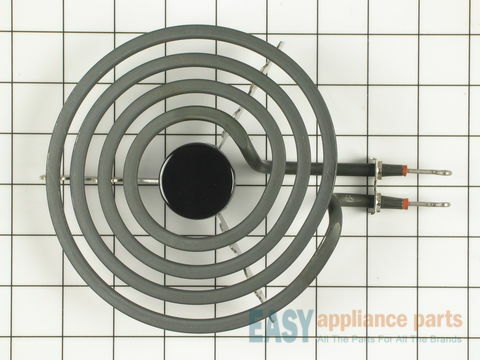 This element provides heat to the cooking surface on your range. If your element is not heating, you may need to replace this part. 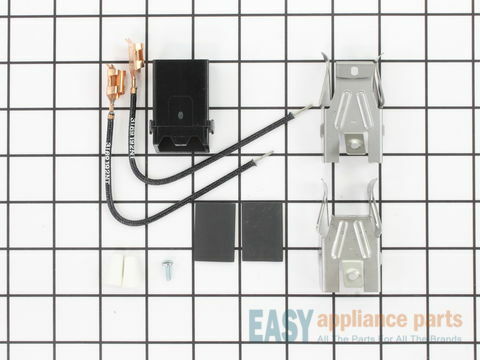 Make sure the power has been disconnected and the element is turned off and cool before starting your repair. 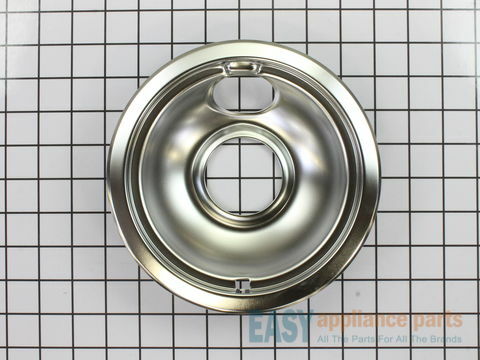 The element is a genuine OEM part. It is sold individually. Use this scraper for your ceramic/glass cooktop. 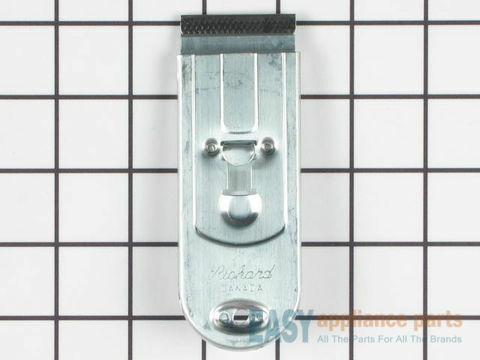 It has a retractable blade and is an all-purpose tool for cooktops, mirrors, windows and tile. 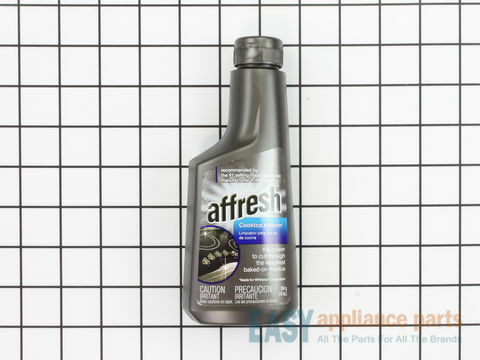 Use it to also remove paint, paper, dirt, stickers and more. 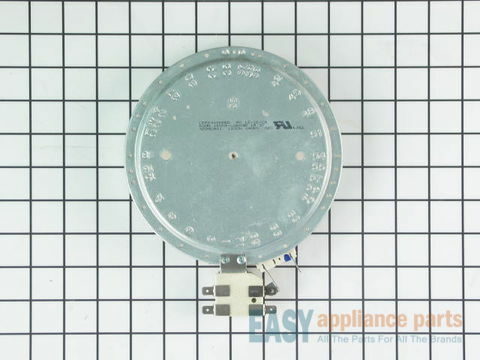 This is a 1200 watt / 240 volt surface element. 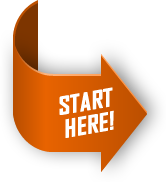 Below are the most popular Amana Cooktop models we have.